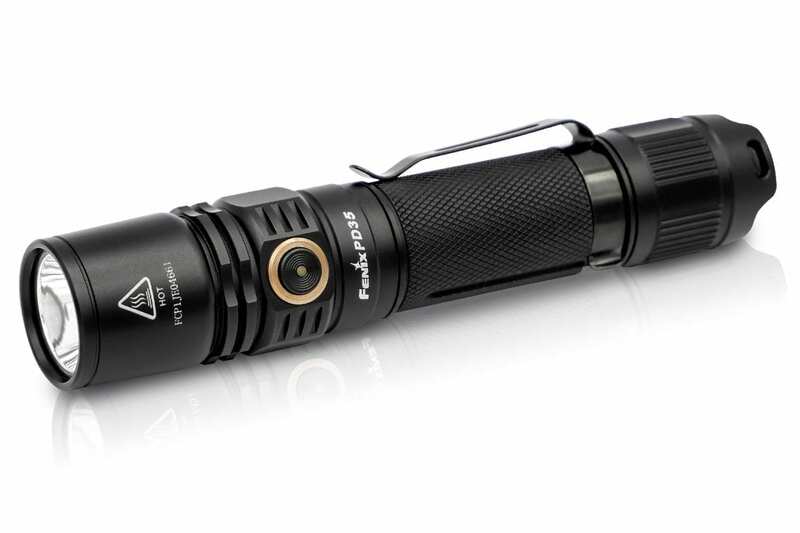 Typically excellent quality Fenix product but I’ve purchased similar-sized flashlights that use the same power source (1 x 18650) that somewhat brighter, for approximately one-quarter of the price. This is a nice flashlight; But I have not been able to get any response from this company concerning the life time warranty. I was in an extreme situation and broke the lenses. I am still hoping this review will get me some response by Fenix to repair my flashlight. I would also like to know if it is possible to upgrade my existing flashlight head to the newer multi color head (clear, red, and green).